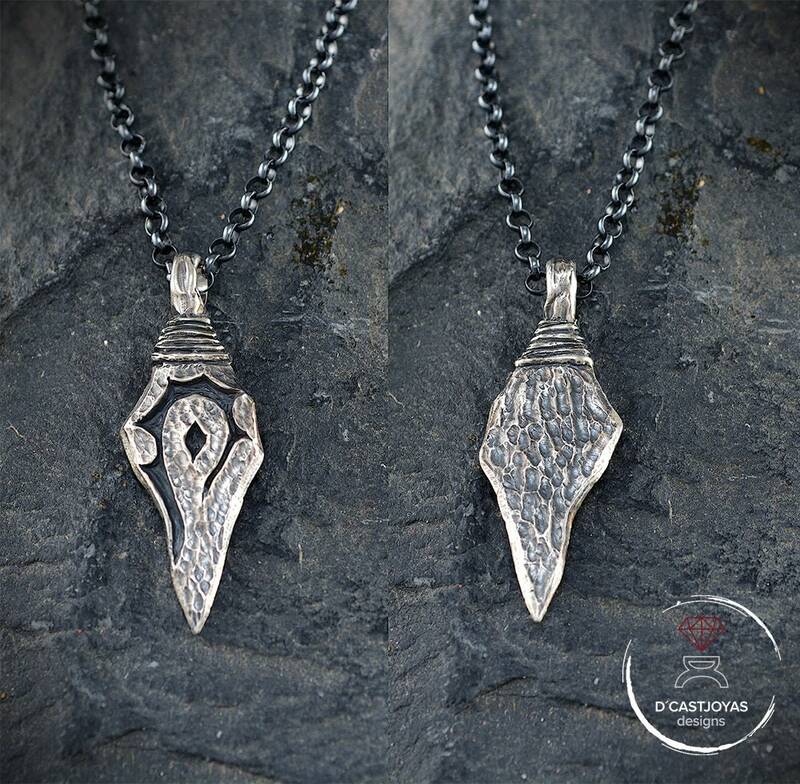 ** Horde pendant handmade in sterling silver, inspired by the pendant of Varok Colmillosauro, character of the spectacular World of Warcraft game of which we are fans and players. 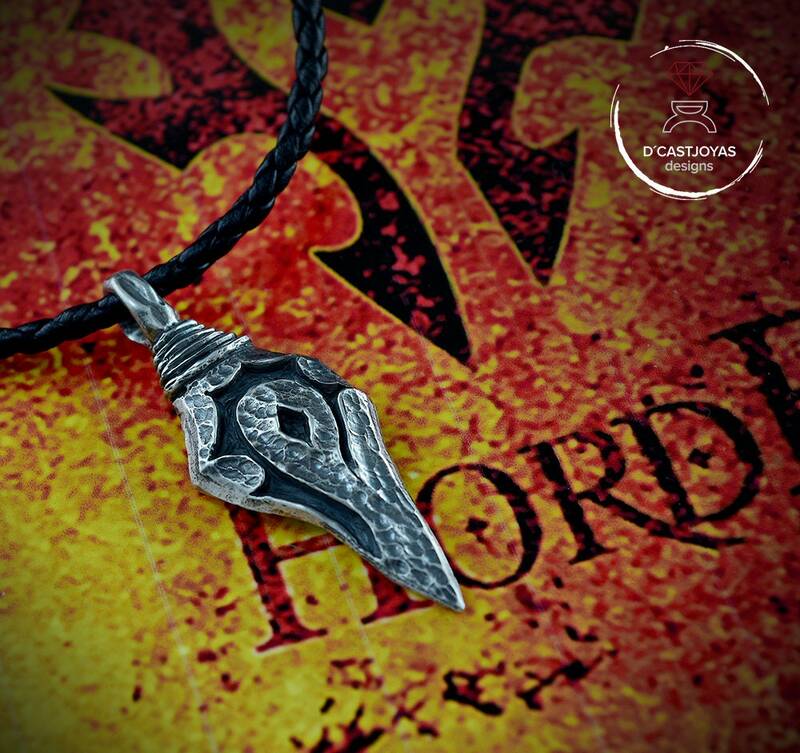 represents the symbol of the Horde. 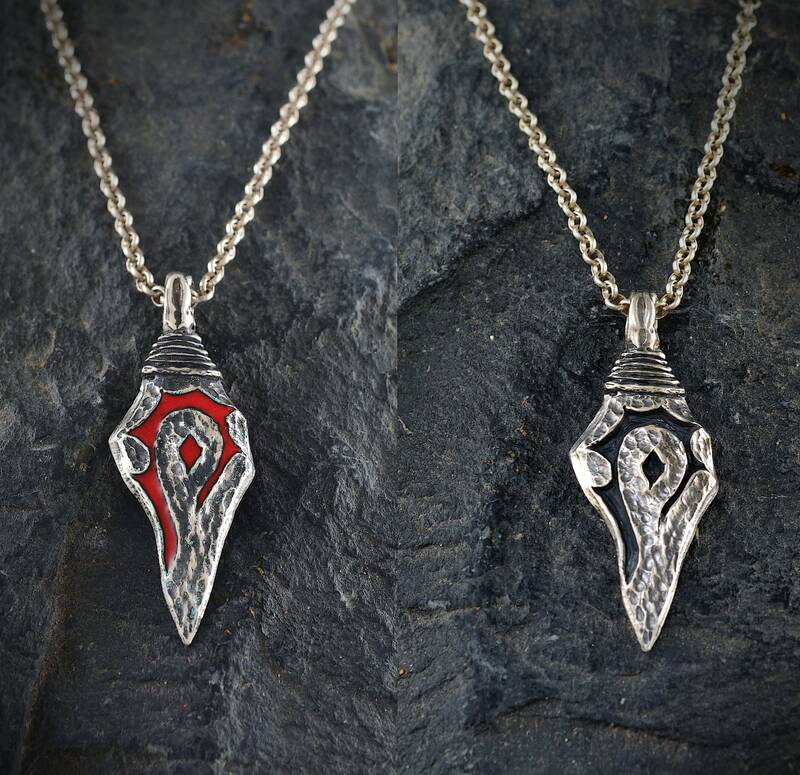 After many years playing, we have finally decided to make a collection of pieces of Wow jewelry. This is the first ... but not the last. Many more will come! 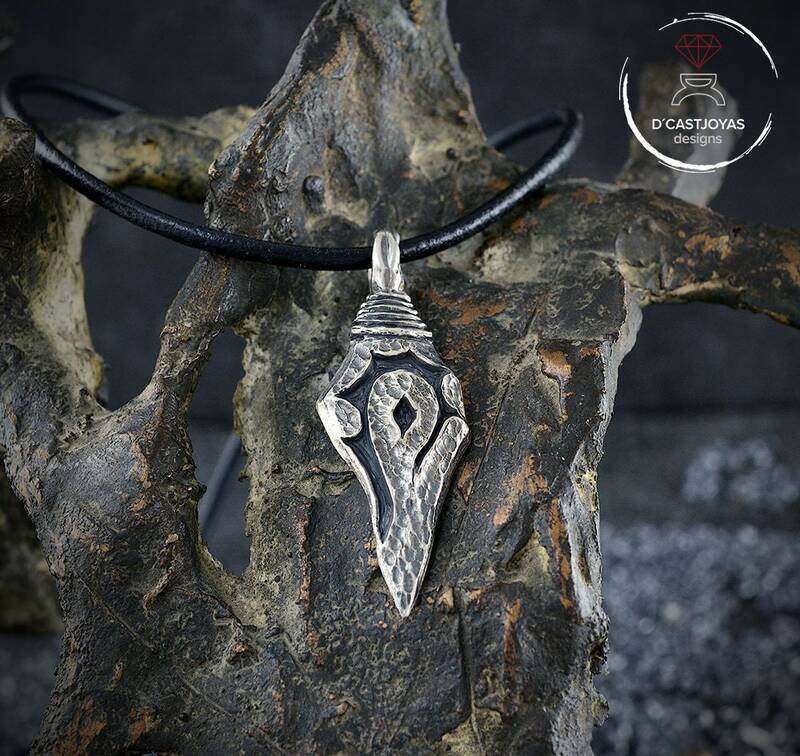 ** That's why we believe it can be a gift of great value for people who love World of Warcraft or anything that has to do with epic and fantasy legends. 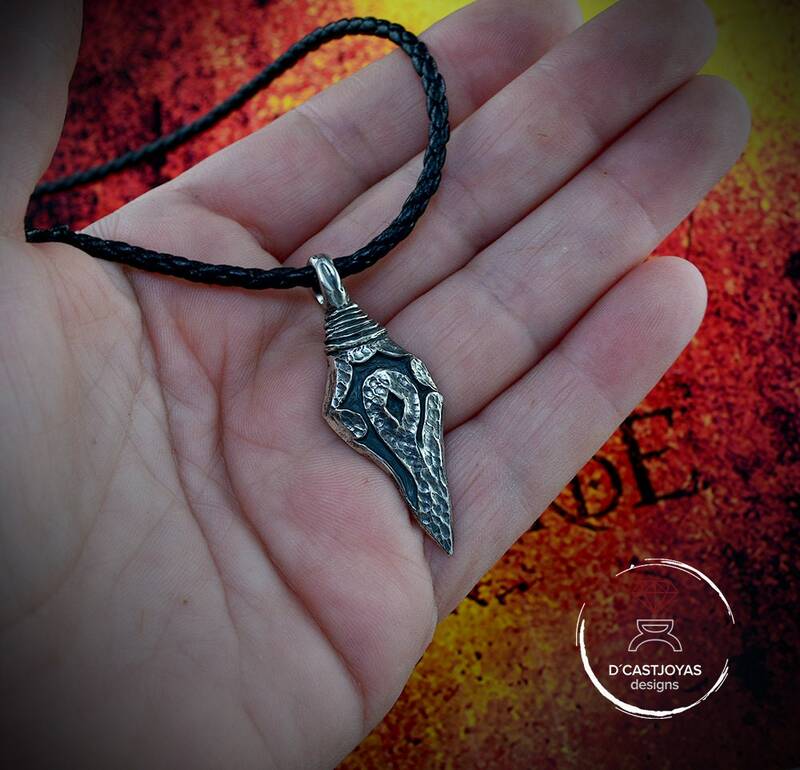 If you are already thinking about Halloween, this pendant can be a good gift idea. 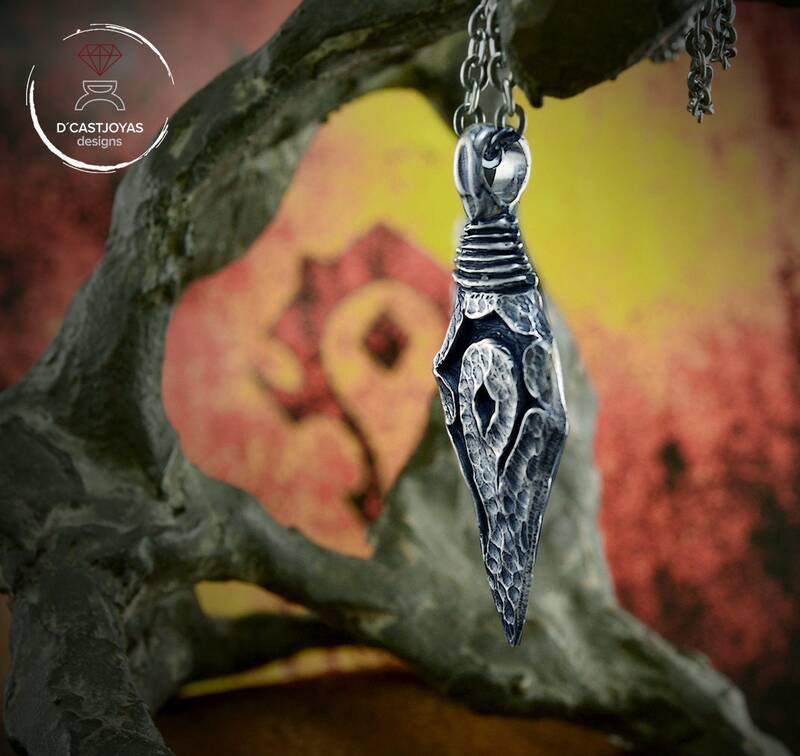 The Horde pendant, brutalist and rustic style, has a rusty black silver finish. 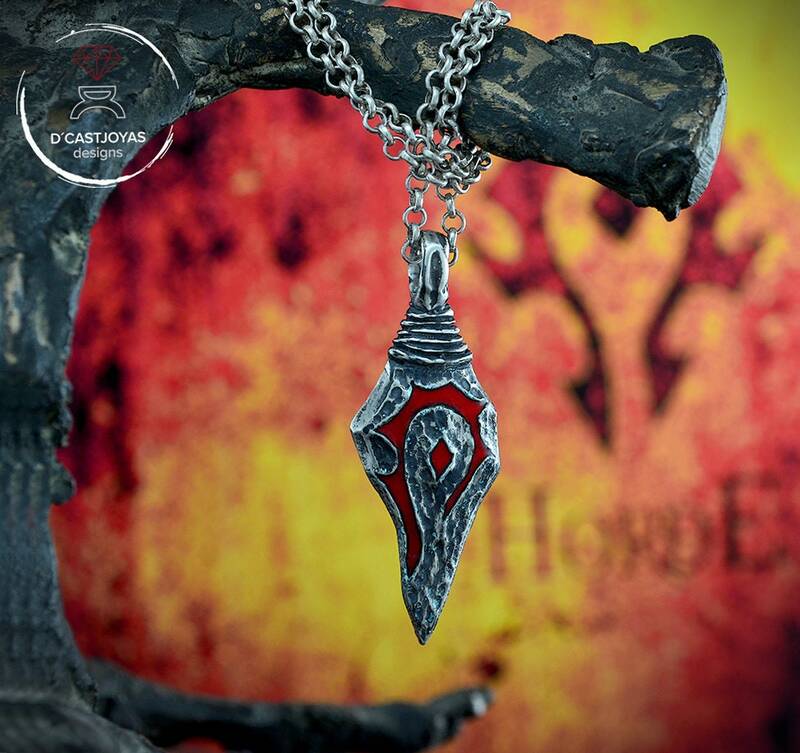 We also have the option of drawing the symbol of the Horde in fire enamel. It is impressive. ** You can choose several types of laces. * If you have any questions, do not hesitate to write us. We will be happy to help you. The item arrived in like a bit over a day, it was fantastically fast. 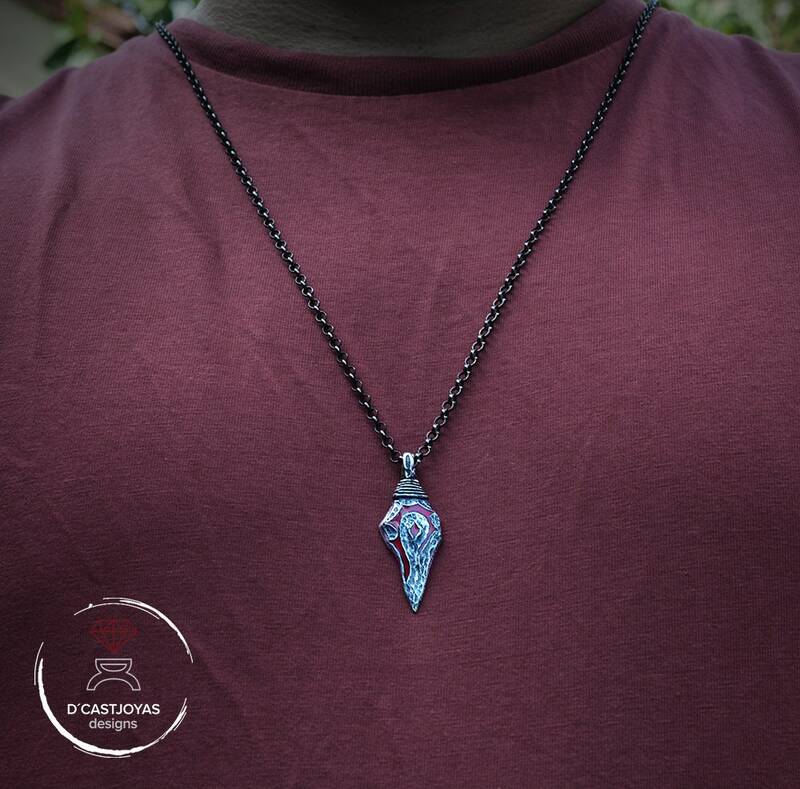 The quality of the product is exceptional and I must praise above all how well it was to communicate with the creators about specific things I wanted! I'd give them 6 stars if I could, thoroughly recommended! 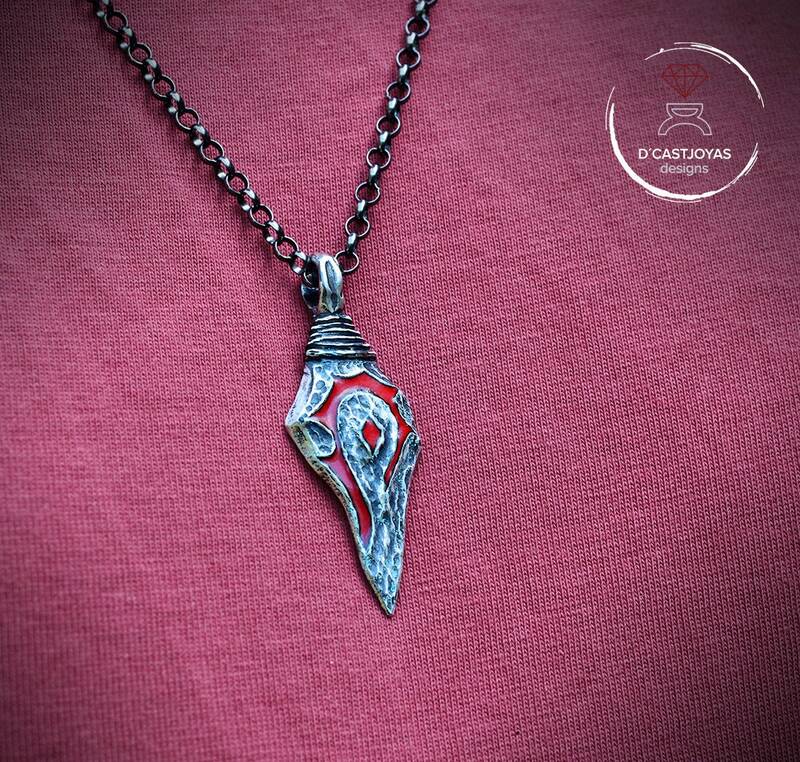 A truly amazing pendant. 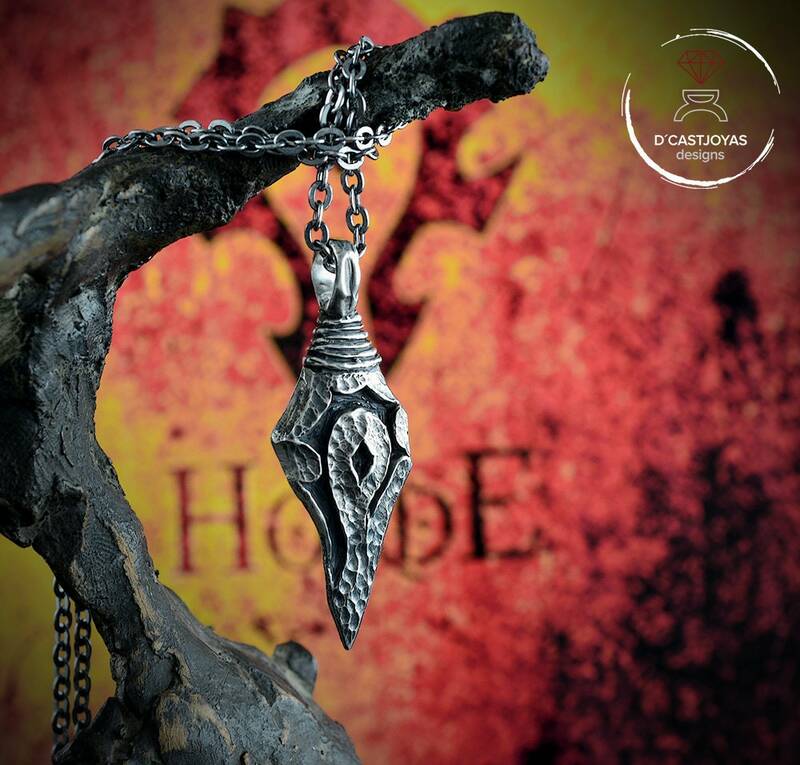 It made a great present and I can't recommend the seller enough. Great comms and super helpful!